The movie based on Blizzard Entertainment’s World of Warcraft is coming. Even though fans have had to wait quite a while. It will be arriving next summer, but at last we’ve been given a little tidbit about the film, and it’s a still from the movie. An image of Orgrim the orc. The movie is simply called Warcraft and has had a rough road getting to this point. But it is really happening. It is scheduled to hit theaters on June 10 of next year, so we have a date in sight, even if we do have a year to wait. 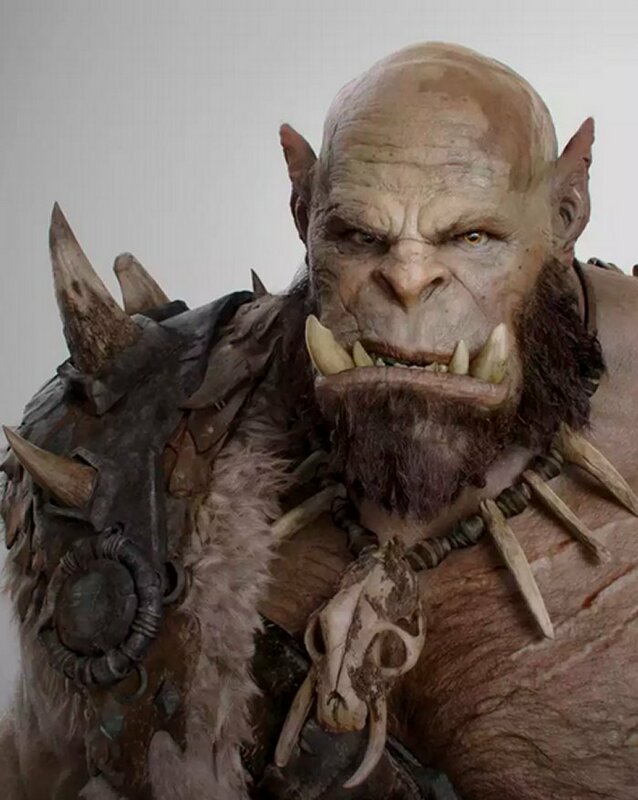 Robert Kazinsky is playing Orgrim, and director Duncan Jones says he is the perfect man for the part. “We were looking for someone who would be able to perform the gruffness, the humor, and the toughness of this character.” They used concept art from the game as well as scans of the actor’s face to produce the orc you see here. Industrial Light and Magic are the ones behind Orgrim, and it looks like they are more than up to the task. Orgrim looks great and seems to be able to even have some unique facial expressions. I can’t wait to see him in action.